Time: June 3-29, Mon.-Fri., 8:30 a.m. – 4:30 p.m. 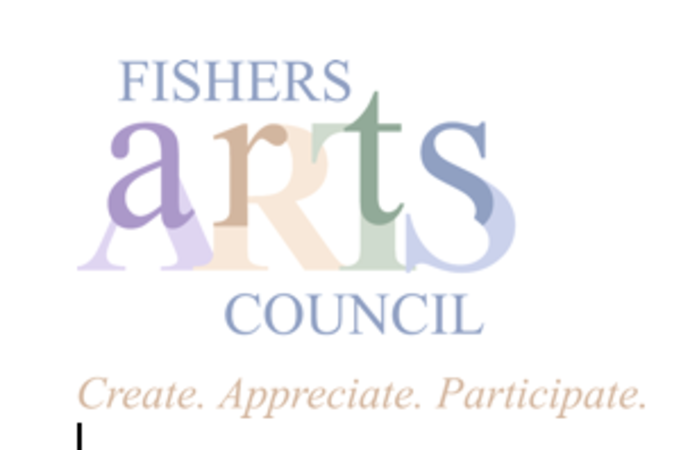 The exhibit will be part of the Spark!Fishers activities and will feature artwork from a variety of artists choosing the works they wish to share with the public. There are no boundaries on type of art or medium…whatever the mind can image and be reflected in two dimensions. So, very eclectic. 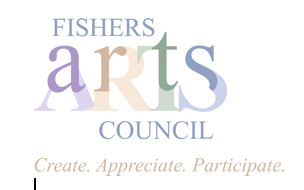 Free public reception on June 29 from 12-6 p.m.